Mark Johnson from Styal Golf Club is one of four finalists for the Coach of the Year Award, sponsored by The PGA. The winner will be announced at a gala dinner, hosted by BBC Breakfast presenter Dan Walker, at the Royal Lancaster London on Thursday, 21 March. Johnson is inspirational in many ways, not least for meeting the challenge of two kidney transplants. Professionally, he raises the bar on running a junior section and freely shares his knowledge with other clubs and coaches. 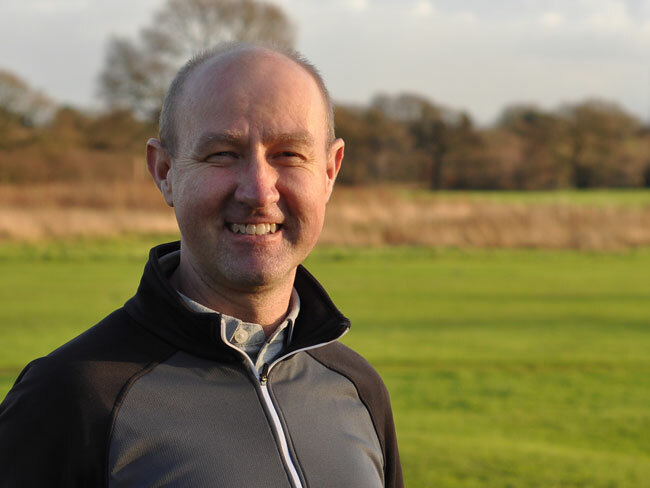 He works with golfers of all ages, but has inspired juniors at Styal for 18 years and helped the club achieve GolfMark and SafeGolf. Johnson runs junior coaching, finds sponsorship, organises matches and competitions, including the David Horsey Styal Junior Open. Horsey, a former club junior and now a four-time European Tour winner, attends the event. Johnson is also a great fundraiser, running an annual ‘Lads v Dads’ day for charities including Kidneys for Life and raising almost £12,000 so far. His challengers for the award are two West Midlands coaches, Philip Akers from The Belfry and Aaron Lansberry from Hatchford Brook Golf Centre, and Stuart Disney from Mendip Golf Club, Somerset.